Female-led films make money. Fact. Not only do they make money, they help to recognize that 50% of the world’s population is actually made up of women. So, they’re good for your soul as well as your pockets – you listening, suits at the big studios? I understand that big businesses can be slow to change. They might think that these ‘new’ success stories are simply aberrations. That’s why I’m here. This is your lesson in brilliant female-driven films that have found success for almost as long as Hollywood has existed. They aren’t new, they are just, sadly, rare. Now’s your chance to fix it. It might just be my perception (or maybe not), but it certainly feels that we have gone backwards in recent years. I pick up classic films from the 40s, 50s, and 60s that feature interesting and flawed women of varying ages leading films where men have only peripheral roles at best. What happened? If we can recognize these as classic films that continue to play well with audiences, why aren’t we adding to this list? When The Hunger Games, a female-driven dystopian narrative, found Box Office success, there were all manner of excuses as to why that was… ‘Oh, women play better with the teen audience’ or ‘Yes, but she had two hot young men by her side.’ Despite the Jennifer Lawrence-helmed franchise’s success, studios are still not listening to an audience clearly saying ‘We love female led films just as much as male-led ones.’ Many of the funniest and highest grossing comedic films of the past few years have also featured women in the driving seat, such as Bridesmaids, The Heat, Trainwreck, and Pitch Perfect. If women continue to slay at the Box Office, why do studios still turn around and say ‘No’ to a female supervillain? She might be ok for a film but not for action figure sales? Might that be because you keep leaving the women (Black Widow, Gamora, Rey, Tulip…) out of the action figure collections rather than there not being a demand for them? 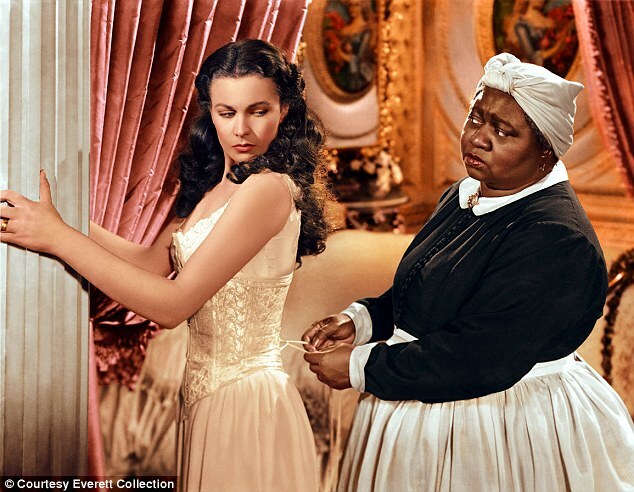 … A little film called Gone with the Wind (1939), starring a woman and adapted from a book written by a woman, stormed theatres. It became the highest-grossing film of all time, a title it coveted for 25 years. Even today, when adjusted for inflation, Gone with the Wind is the highest-grossing film ever. Scarlett O’Hara, expertly portrayed by Vivien Leigh in her first starring role, is manipulative, passionate, decisive, impulsive, and the master of her own destiny. Today’s filmmakers should take their cues from this gem – ‘strong female characters’ don’t necessarily mean epic fighters, scantily clad women. The 40’s, 50’s, and 60’s continued to provide interesting and varied roles for women where the females were either the focus of the story or those manipulating events to their advantage. Not only that, Hollywood’s current obsession with young and very attractive women was not quite so entrenched. 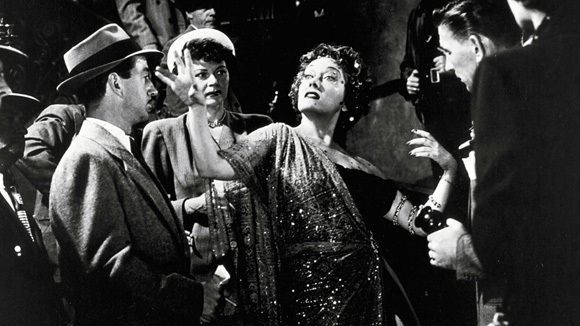 From classics such as The Lady Eve (1941), Gilda (1946), and The Red Shoes (1948), Hollywood pushed the envelope in using older actresses in roles that were just as complex – if not more so – as those featuring young ingénues. 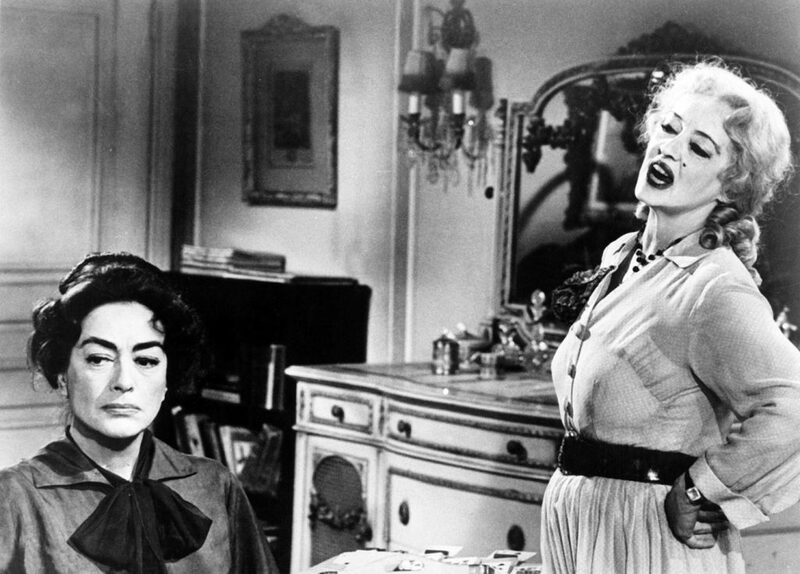 Then, in 1962, we were blessed with What Ever Happened to Baby Jane?, one of the creepiest, well-acted, fascinating films of all time with two iconic older actresses in the lead roles, Bette Davis and Joan Crawford. There are very few men in this film, none at the centre of the piece. 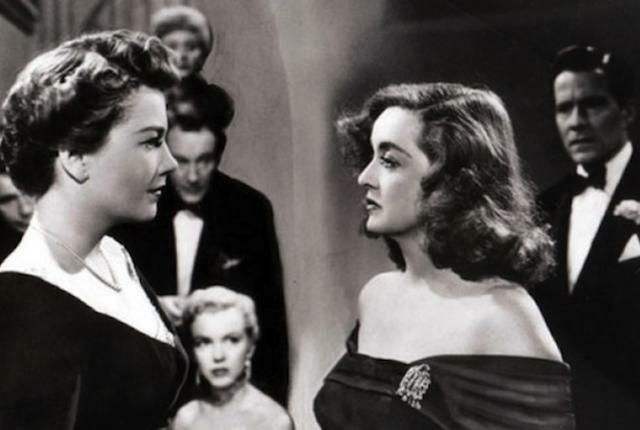 Proof, then, in 1962, a female-driven film with actresses over the age of 50 (Davis was 54 and Crawford approximately 59 – her year of birth is disputed – when the film was released) could be both a critical and Box Office success. 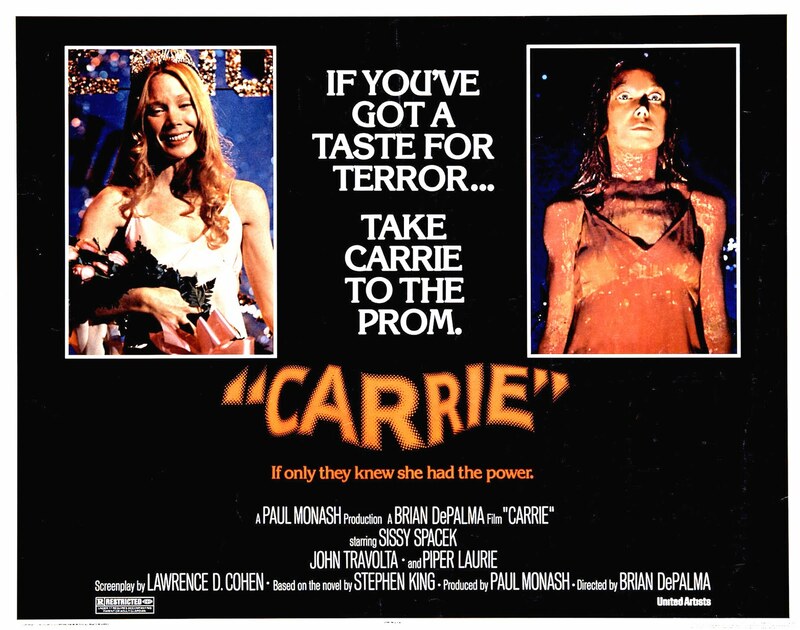 The 70s brought with it a new trend: having women at the core of horror films. Again, these films were not only massive successes in terms of the cash they raked in but their ongoing popularity with audiences. From 1973’s The Exorcist to Carrie (1976), and scifi-horror Alien (1979), these films showed how tough women could be, their flaws, and more. Women were not to be messed with. A fascination with the darker side of the feminine world has continued ever since, from straight horror through thrillers, black comedies, and more. 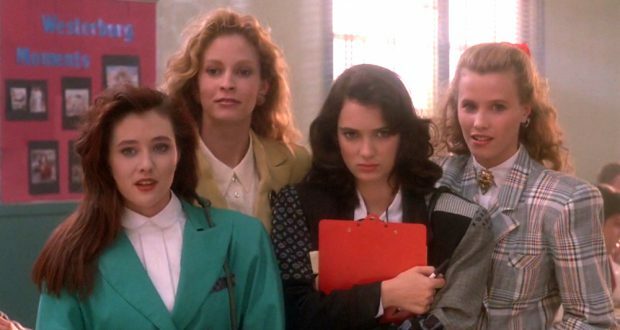 In 1989, we were treated to one of the best teen films to ever grace the silver screen: Heathers. In the black comedy cult classic, Veronika is, at times, both relatable and despicable. Another classic Stephen King adaptation, Misery (1990), gave Kathy Bates the role of a lifetime. Quick on its heels in 1991 were Silence of the Lambs and Thelma and Louise. These films showed us that not only was it ok to show women as flawed creatures, it could be downright rewarding when these complex characters were given their moment to shine. If we’ve been seeing successful films featuring women – in dark, complex, and flawed roles and of all ages – since the 1930s, why are we still having to fight the studios to hear us? Female-driven films do have an audience and we are begging for more.